Choosing Discovery Days was the best decision we made. I just wish we would have done it sooner! My child loves it here. He hates leaving every night. I was a wreck at the thought of leaving my babies in daycare, but this place has been absolutely amazing. 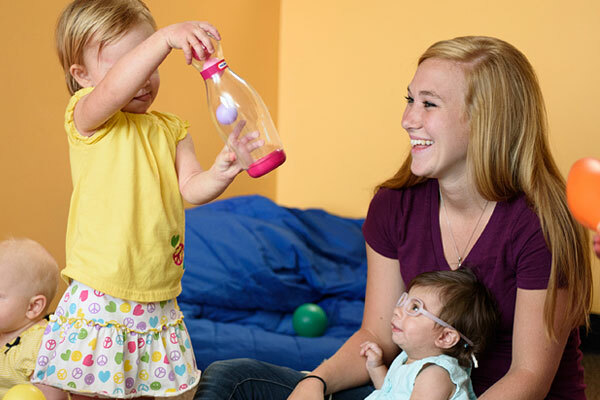 We provide full-time care for children 6 weeks through 12 years of age. 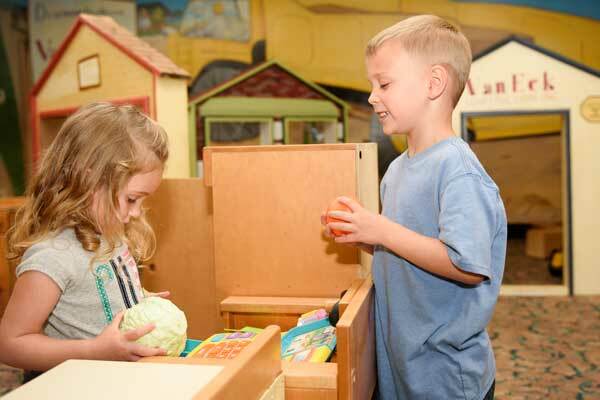 Your child will experience daily structure as well as free exploration, in a safe and loving environment. Our teachers are second to none. Our certified teachers (better known as “Playologists”) make Discovery Days Learning Center what it is. Without them, we wouldn’t have been voted the Best in Grandville for Childcare. There’s no better time to apply than right now.